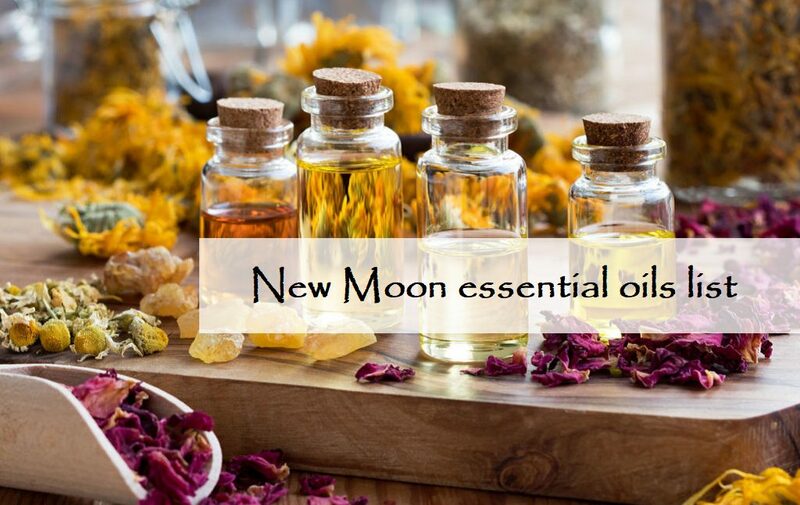 New Moon herbs are herbs that are used in rituals on the dark moon and on the first days of the lunar cycle. This time is very important and powerful, because the birth of the new moon contributes to our own rebirth, the beginning of new things in our lives. On what you do in the days of the new moon, it depends on how the whole coming month will pass for you. If you start living in harmony with the lunar energies, you will soon notice how much easier it has become for you to get what you want. Ideally, of course, know the features of each lunar day and act accordingly. But for a start, it is enough to understand the nature of the key lunar phases and to synchronize your plans with them. So, in the period of the new moon, the phase’s character contributes to the purification of all superfluous and bad, as well as protection from the negative in the future. For purification and protection rituals, the day of the dark moon, or the 29th day of the lunar cycle, is best suited. 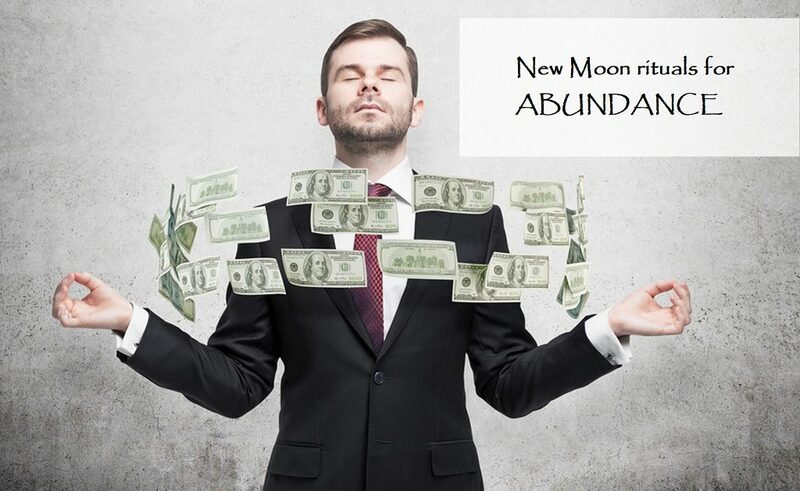 The new moon, on the 1st-3d days of the lunar cycle, helps us formulate our intentions, visualize what we want. 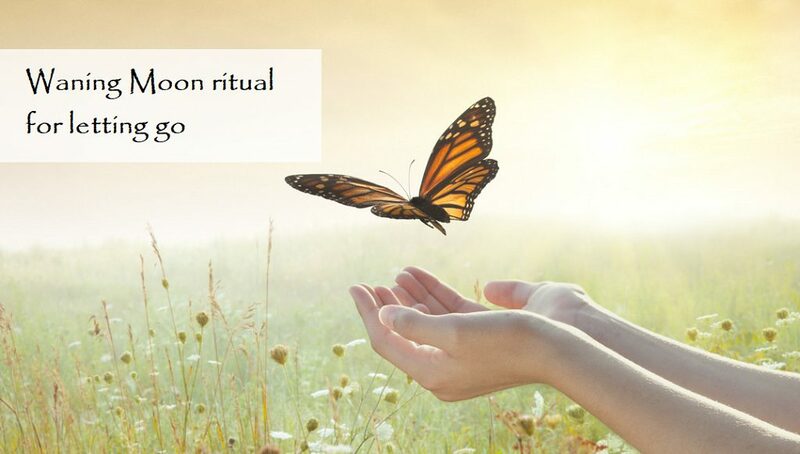 This is a great time for manifesting intentions ritual. 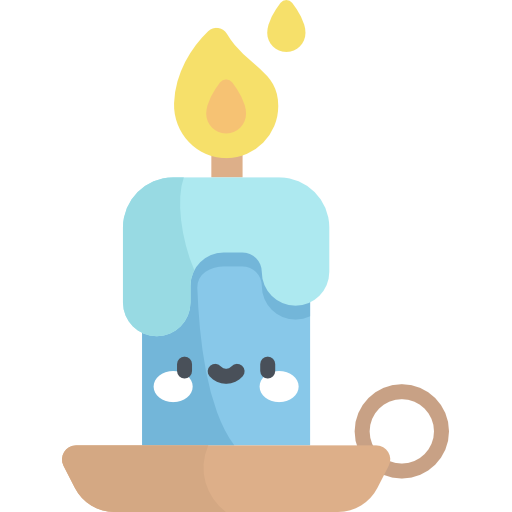 In all magical rituals, we use helper items: candles, essential oils, crystals, cards, sacral symbols, and, of course, herbs. These magick items are endowed with the power of four elements, planets and stars. By itself, a person can be very powerful, but his strength can never be compared with higher powers. Therefore, we ask for their help. 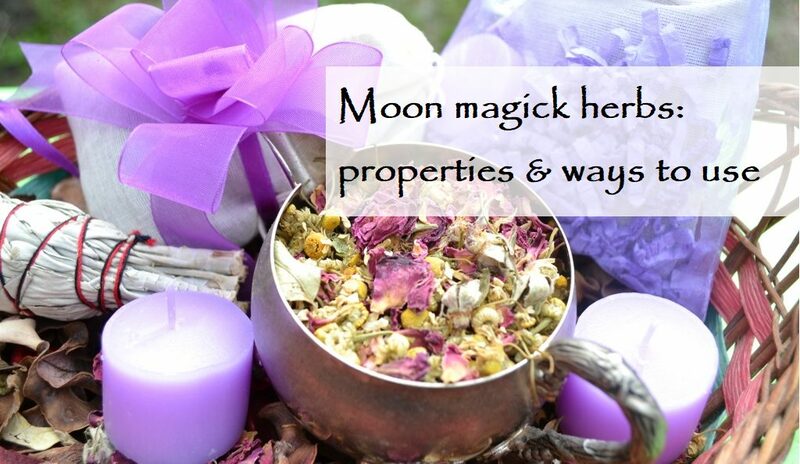 New moon herbs personify the power of mother earth. 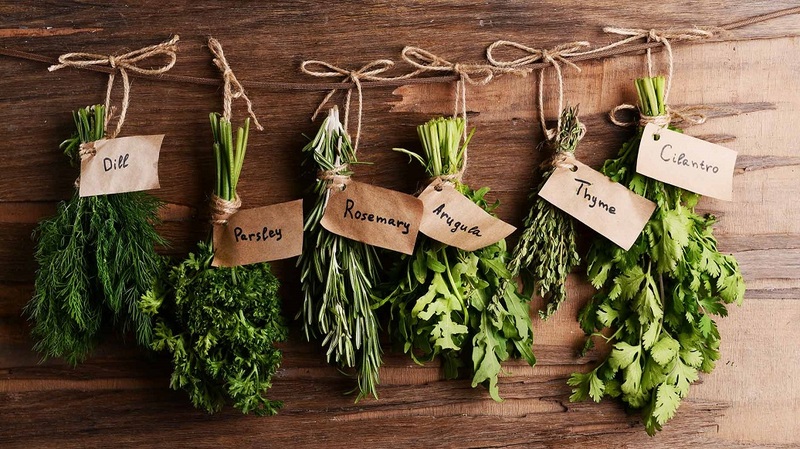 In some studies, different herbs correspond to different elements and can also represent fire, air, and water. 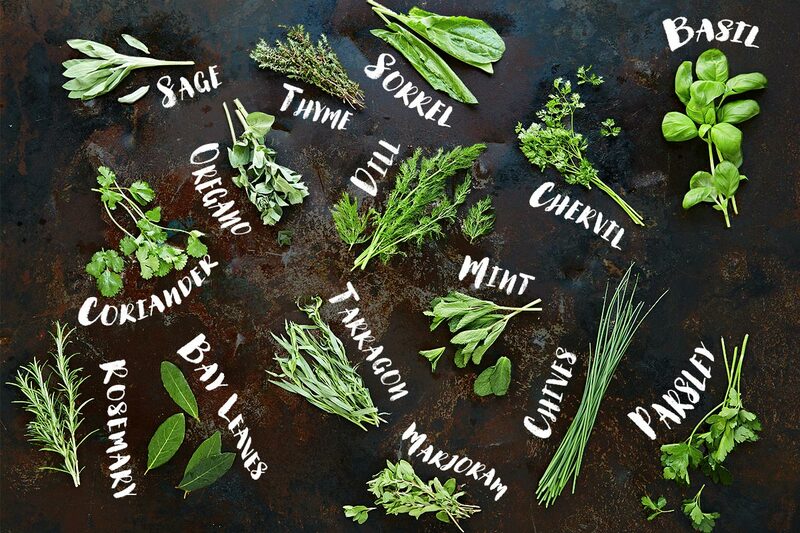 In addition, each of the herbs has its own magical properties. 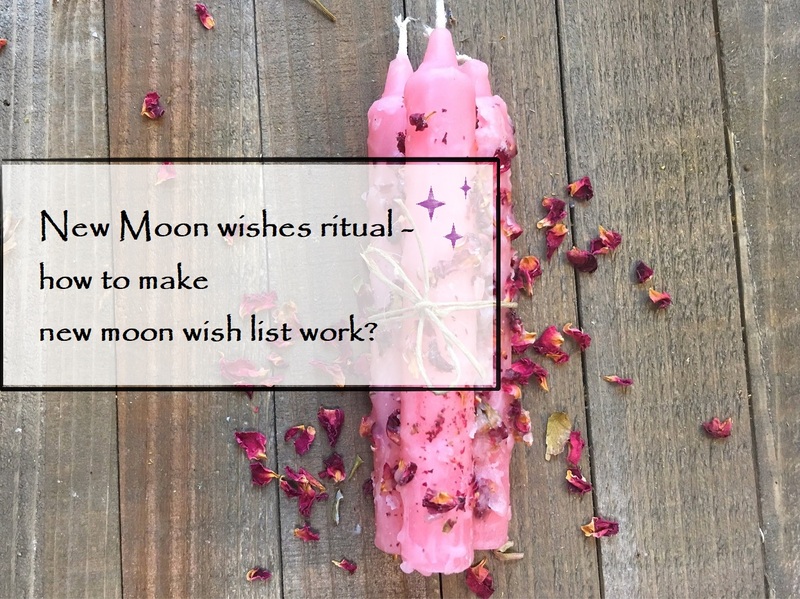 And in order for your new moon rituals to be successful, you should pick up herbs that match the mood of the phase and your personal goals. So, for a ritual of cleansing, it is worth choosing herbs that help purify from negative energies and limiting thoughts – for example, sage and lavender. To protect against future negative effects, use garlic and mint. As for the manifesting intentions ritual, then the choice of new moon herbs is more individual. It all depends on your intentions, desires, goals. So, if you dream of love, use cinnamon and coriander. If you want to develop in creativity, ask violet for help. For successful business projects and career growth – ginger and dill. A chamomile will improve the quality of your meditations and sharpen your intuition.